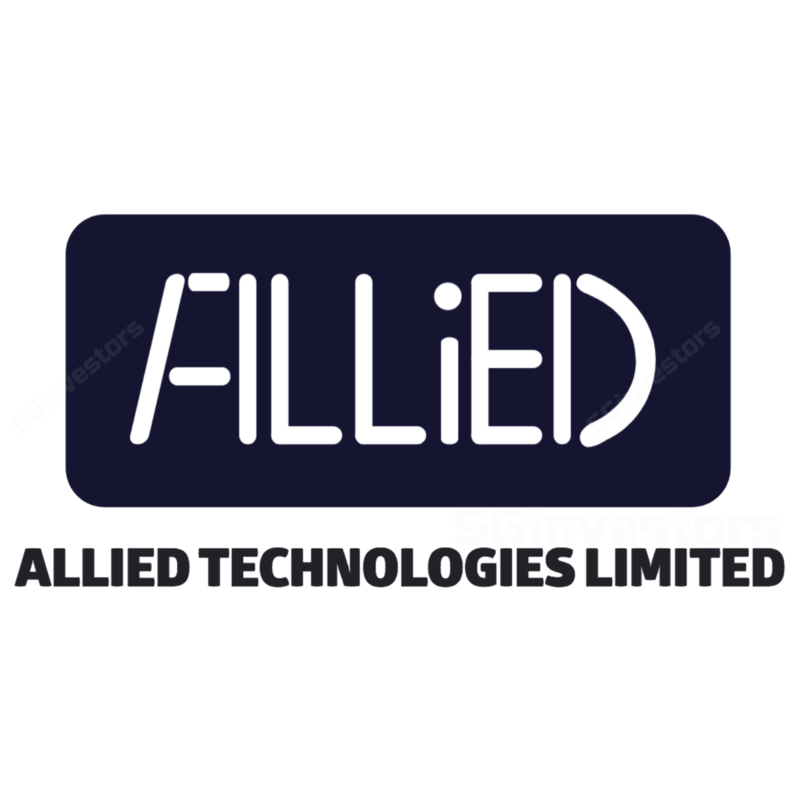 INCREASE IN SHARE CAPITAL OF ALLIED TECHNOLOGIES HOLDINGS PTE. LTD.
MOU - PROPOSED ACQUISITION OF 51% OF ORDINARY SHARES IN THE CAPITAL OF ACTIVPASS HOLDINGS PTE. LTD.
MOU - PROPOSED ACQUISITION OF 51% OF ORDINARY SHARES IN THE CAPITAL OF ASIA BOX OFFICE PTE. LTD. Resignation of Executive Director and Re-designation from Exe. Director to Business Operations Exe. INCREASE IN SHARE CAPITAL OF ALLIED PRECISION MANUFACTURING (M) SDN. BHD.